Hello i had previously made a plasma particle ded witch was good but not great. seeing the new doom trailer i revamped it and optimized it and i think it looks 10 time better. normally i would have screens but this just needs to be seen in game and not in a screen if you want to see it static i can do that but no screen. i wanted to give that affect that it was unstable, too bad i could not have gottent it to spawn particles in more slowly. you able to make models also? Hi Gordon, I hope you're still around as I'm a little late to respond. 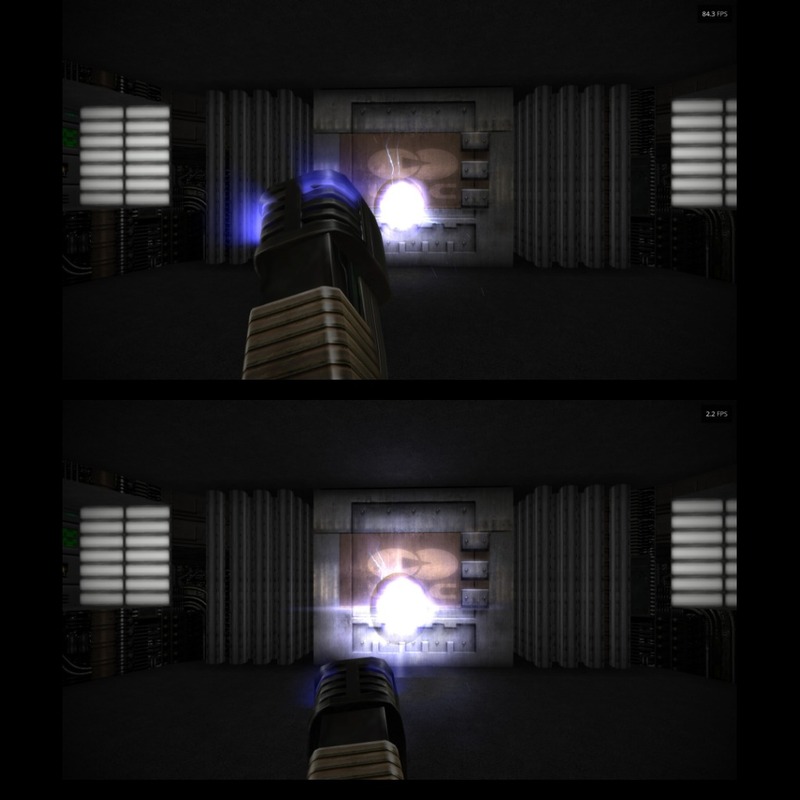 I just tried your PlasmaShot definition and it looks absolutely awesome! You are a true Doomsday definition Genius. Thank you for this little gem. 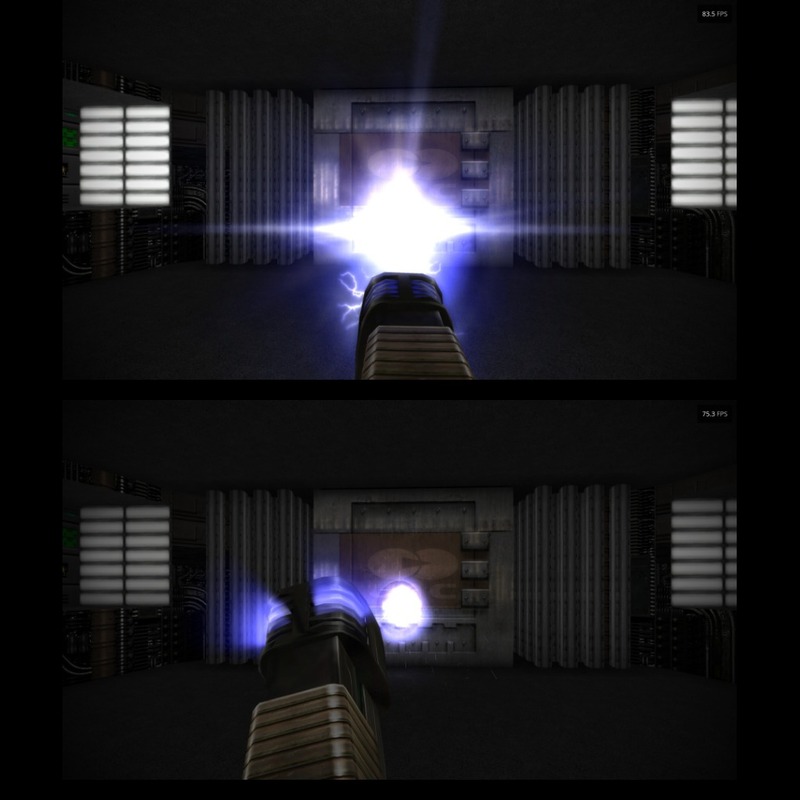 is there anyway for me to improve the plasma shot? Well, nothing I can think of right now.